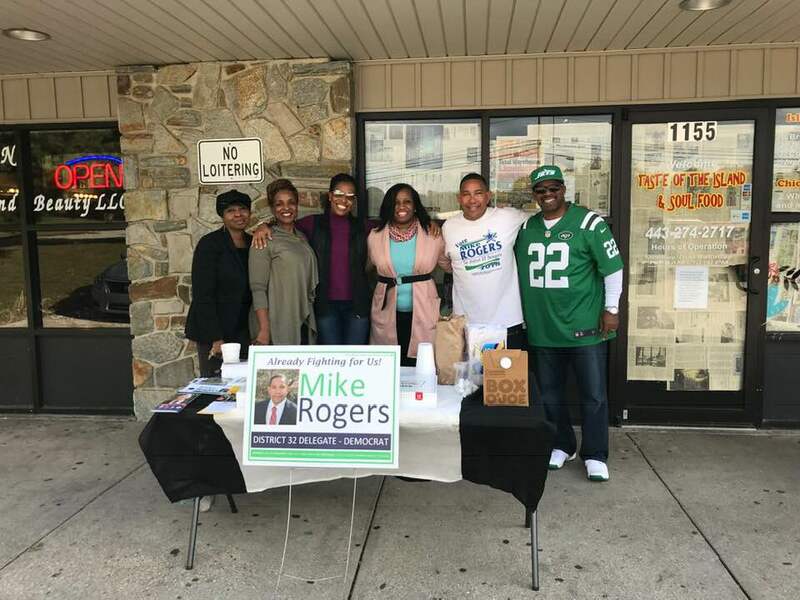 After visiting the Laurel Racetrack, back to canvassing and community engagement! Had a chance to visit several communities along with Candace Antwine and Steuart Pittman! Shout out to Mr Paul Turner for his support! #E2C2! #Community!